Chronicon is now available on Bundle Stars store! You can now purchase Chronicon on the Bundle Stars store! We celebrate this new release with a 10% dicount! Chronicon just got updated to 0.23.0, dubbed The Elemental Update! This update features, you guessed it, Elements! Fire damage, frost damage.. you name it! Update 0.22 is now live! Chronicon has been updated with a large amount of changes, balancing, and additions. 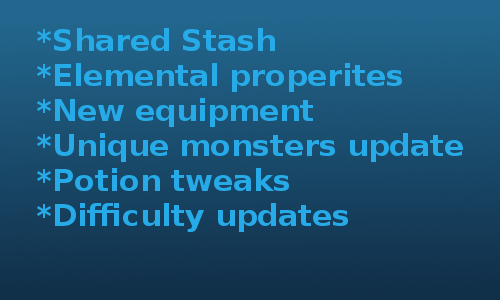 See the full list of changes here!